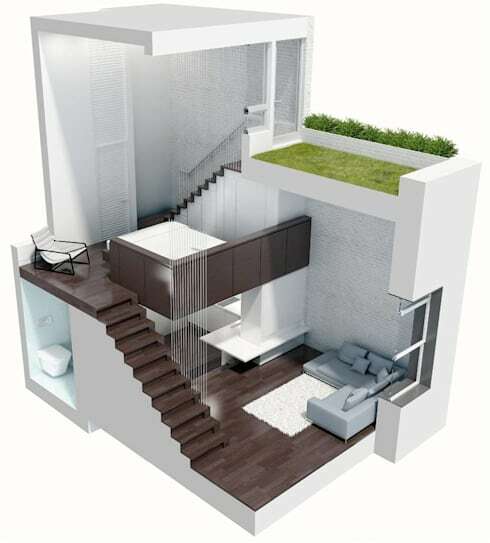 Want to live big in a tiny home? Today on homify we're going to show you that size really doesn't matter! Living in a compact abode is not only a money-saver, it's an efficient way to be more sustainable within your environment, reducing your carbon footprint and boosting your eco-friendliness. 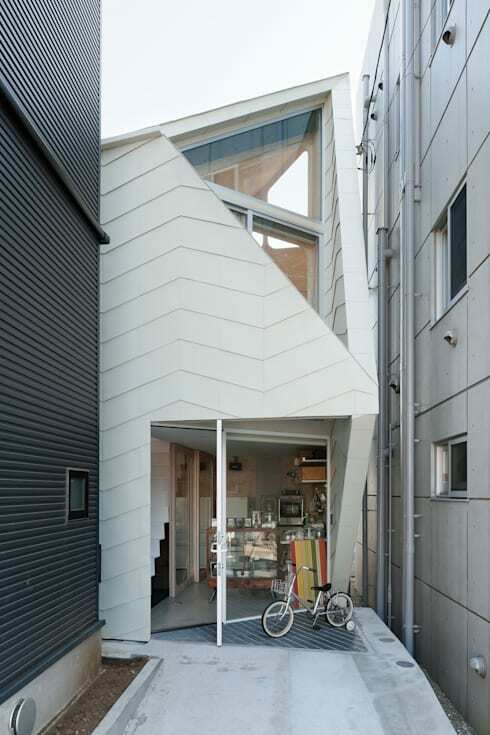 Moreover, a small home doesn't have to mean stylistic limitations. 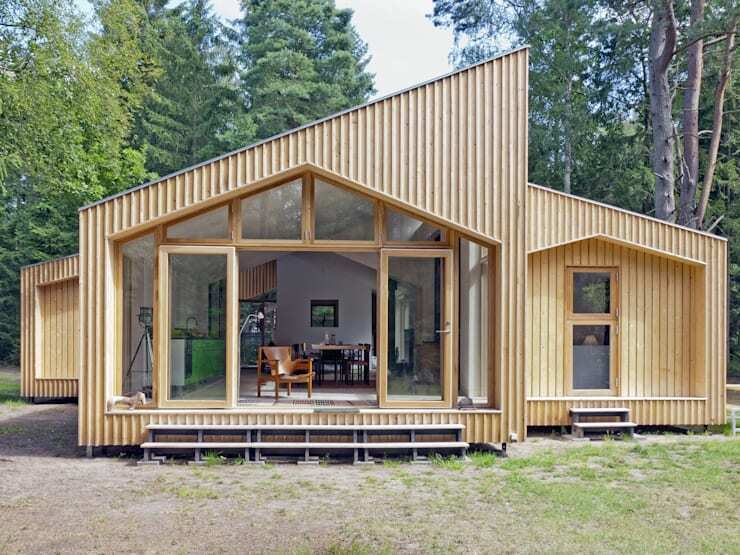 We've gathered 11 compact dwellings that we think you'll love. From timber-clad country homes to lean and linear urban abodes, we're sure there's something to suit all tastes and preferences. Would you like to pick your favourite? 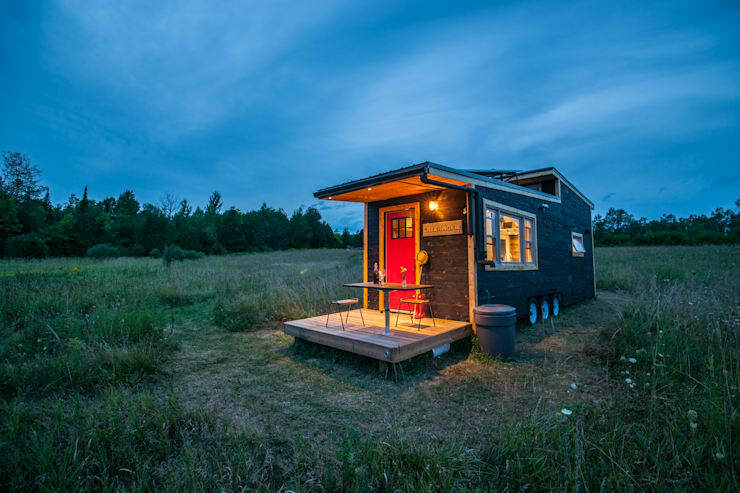 Read on below and take a peek at our top 11 truly tiny homes. Perfectly integrated with the outdoors, this dwelling offers a sense of serenity and style. Striking mono-pitched roofs are a definite eye-catching feature, while the timber-clad exterior pays homage to the environment and wood that this home is nestled within. 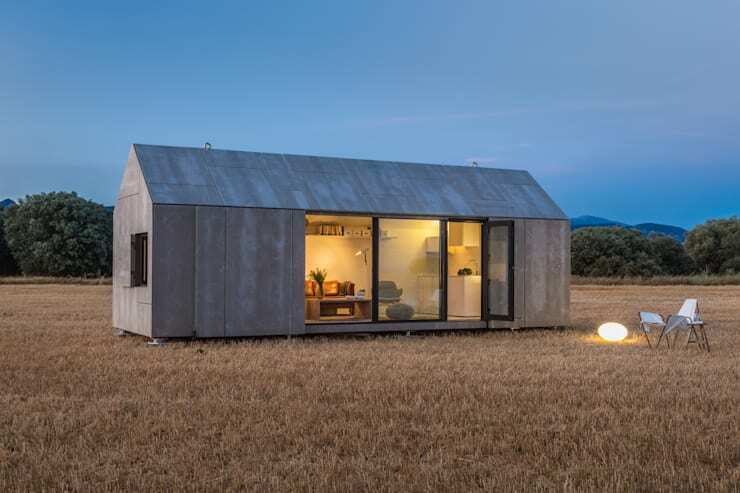 If you want live in a truly tiny home, then this is the model for you! Replete with a cosy timber-clad interior and a functional outdoor deck, we think this dwelling is ideal for those who want a small house with a huge personality. The designers of this elegant country house may have had some size restrictions to contend with, but they certainly didn't let it bother them! With large concertina doors that open up to the lush garden, this property undeniably satisfies all of our stylistic requirements. When you have a small plot to work with, the best way to create a functional living space is to build up. This tall abode makes the most of its petite land and is an eye-catching structure. 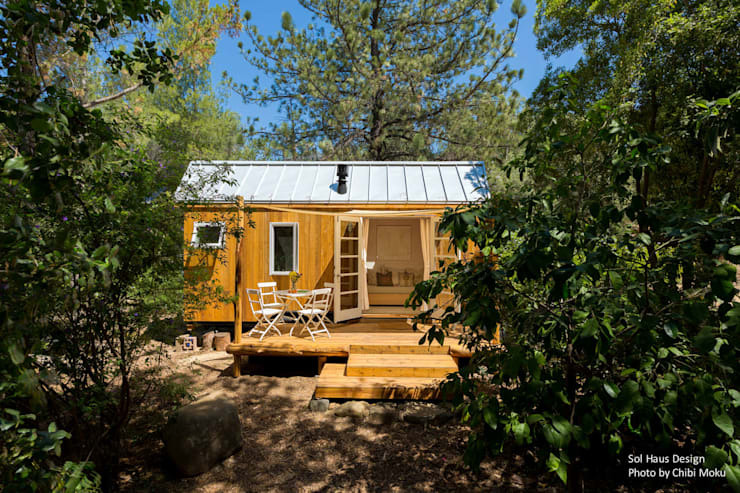 Truly sustainable micro living at its best, this property is a gorgeous eco-home that offers integrated living with the lush Californian forest that it's nestled within. The architects of this house have taken an impossibly small and awkward space and miraculously transformed it into a versatile, highly liveable urban paradise! 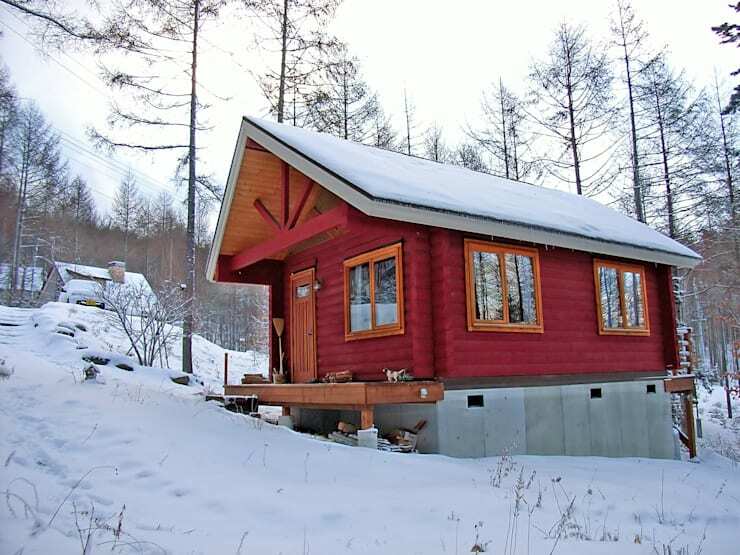 Is there anything cosier than a log cabin nestled against a snow-coated hillside? We don't think so, which is why number 7's house is a bright red tiny home that makes the most of its picturesque countryside. Utilising geometry, the designers of this property have squeezed their home between two others to create a slender dwelling that offers its occupants a versatile living space clad with timber and boasting all necessary 21st-century essentials. 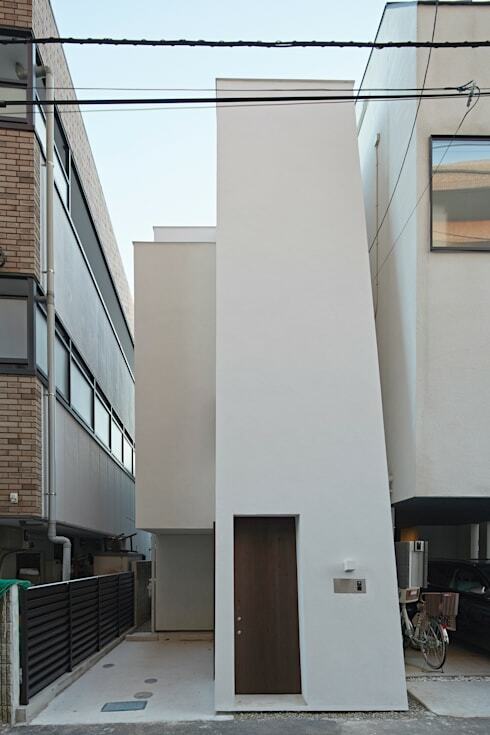 If you thought the last house was a tight squeeze, then take a peek at this one! 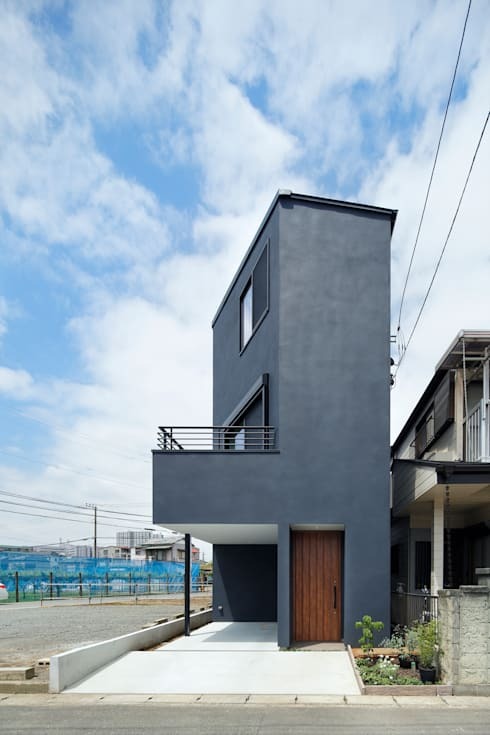 Without any windows on the front elevation, this house is private and intriguing. The property is actually surprisingly spacious inside and spreads its living areas over several storeys. 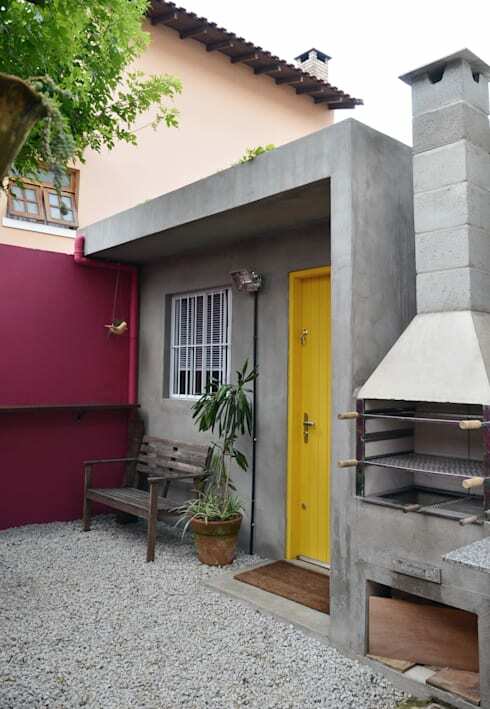 Tucked away behind a bright magenta wall, this next compact home offers an industrial-esque aesthetic with concrete textures and a bright yellow front door. Structured like a traditional barn or farmhouse, our next example rethinks history with a tiny yet impressive all-in-one living area. 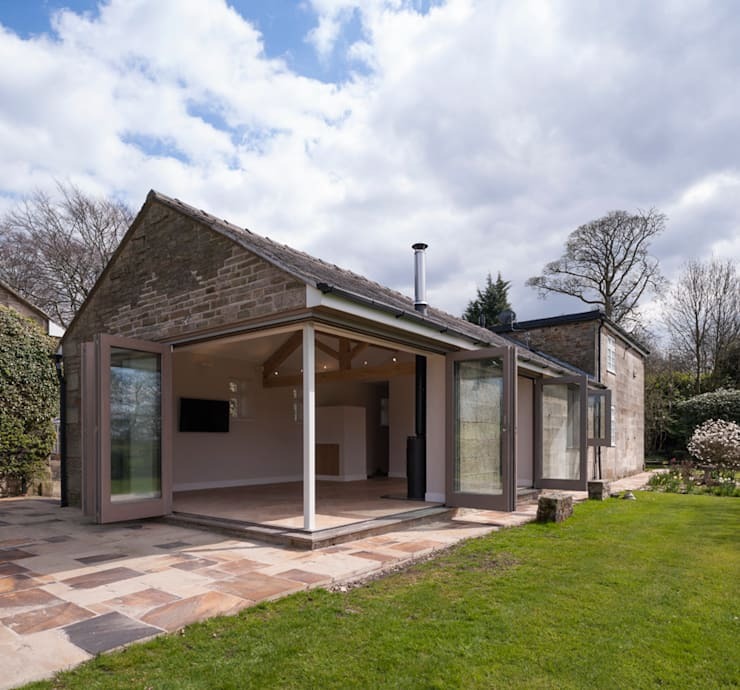 Large floor to ceiling windows and doors allow its occupants to make the most of the stunning landscape, while the pitched roof adds character and charm. Do you have a favourite tiny home? Let us know below!